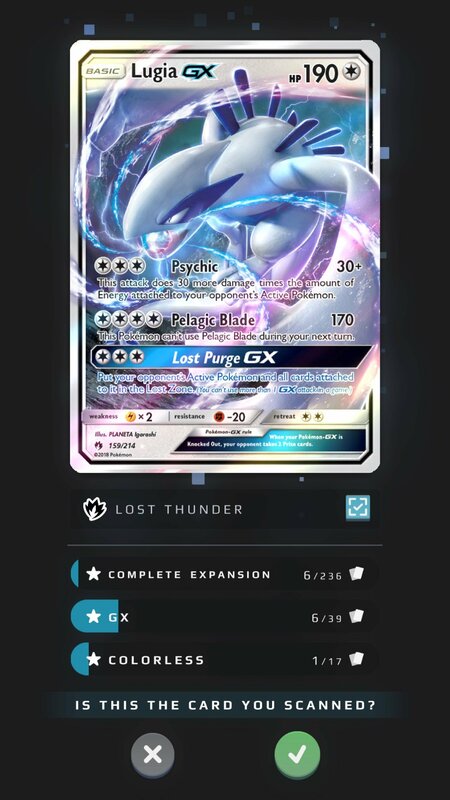 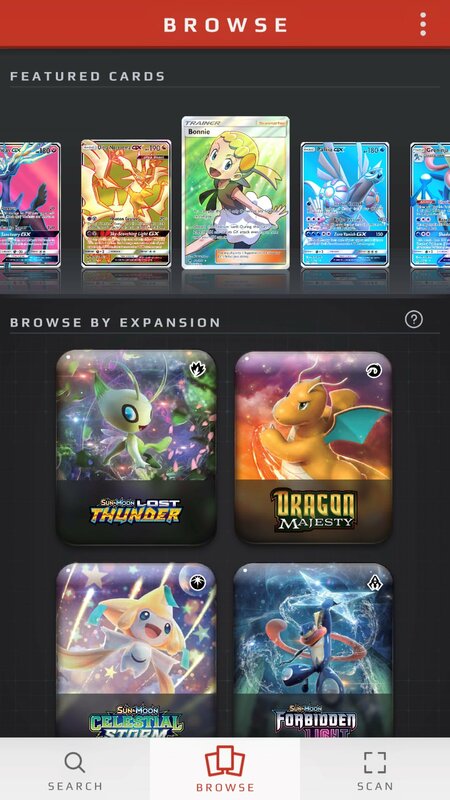 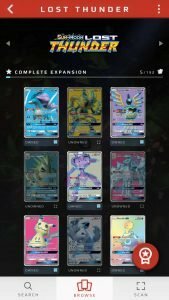 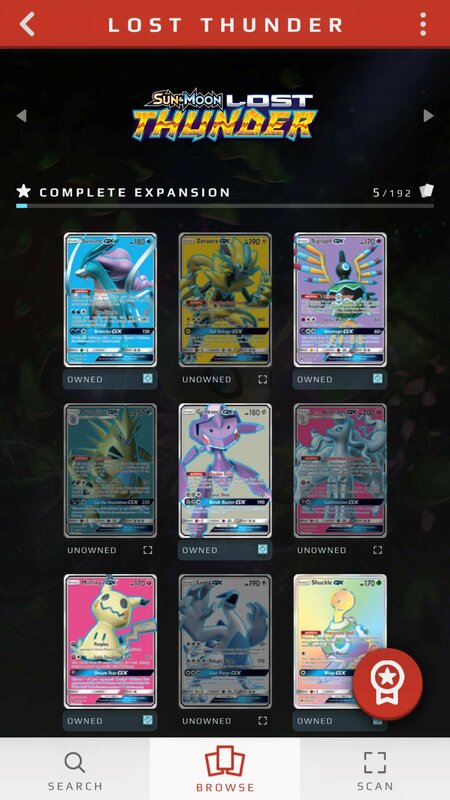 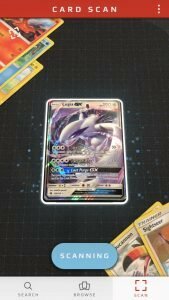 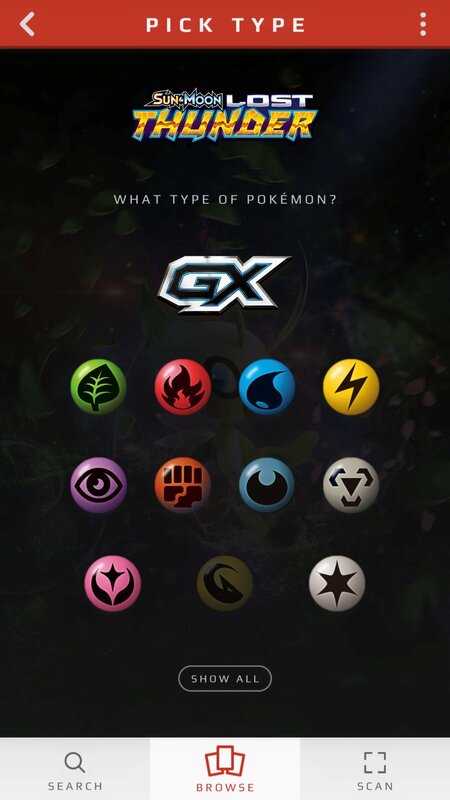 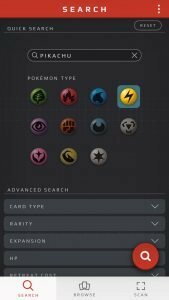 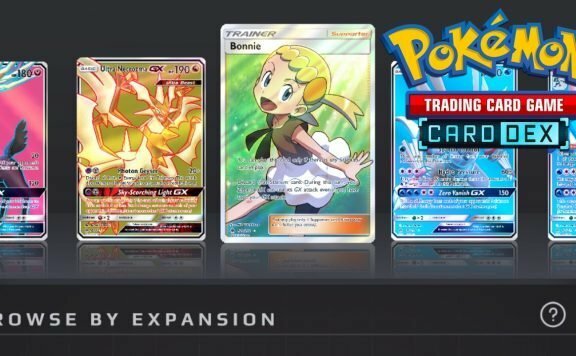 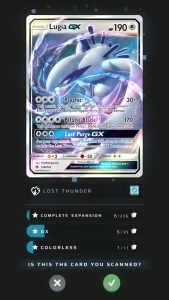 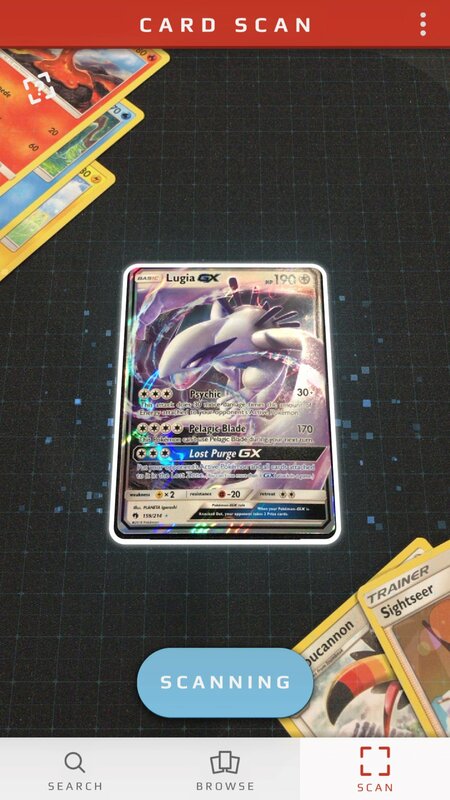 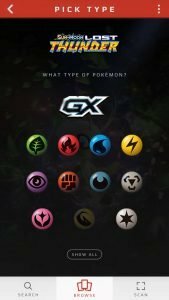 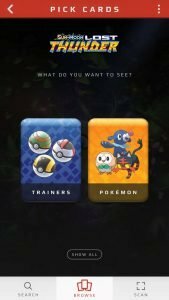 The Pokémon Company International has released Pokémon TCG Card Dex, a brand-new mobile app available at no cost that offers an easy way to browse and discover cards from the Pokémon TCG: Sun & Moon Series, including all expansions and promo cards available to date. 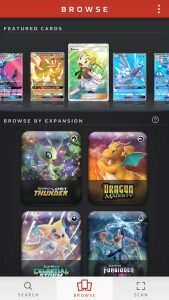 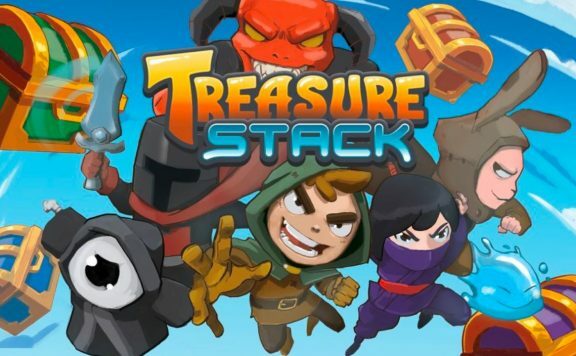 The app has launched in Sweden and will be coming soon to additional markets worldwide [hope soon]. 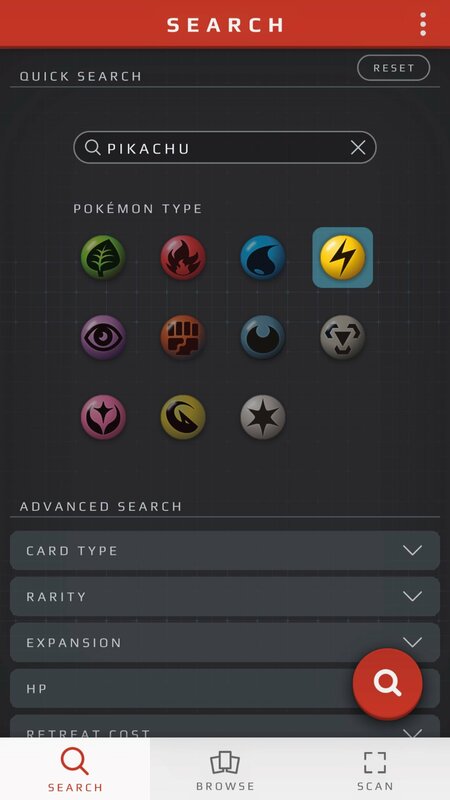 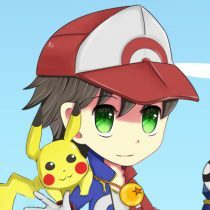 Hope one day we can get updates backwards compatible with old sets before Sun & Moon. 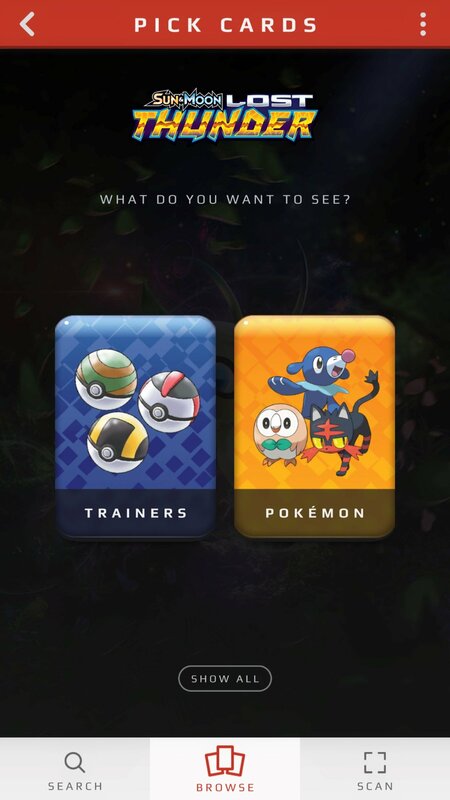 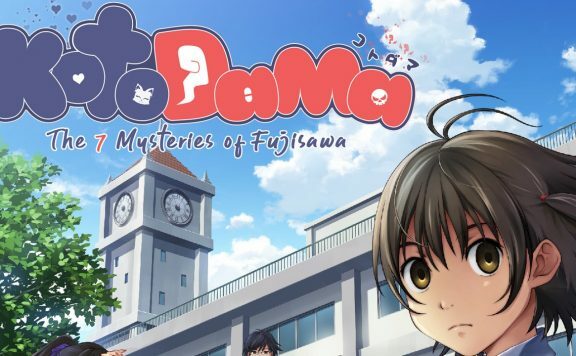 Will let you know when the application will be available in other countries as: UK, USA and across whole EU.